Avoid the risks of Spinal surgery with our non-surgical treatment. Do you suffer from chronic neck or low back pain? 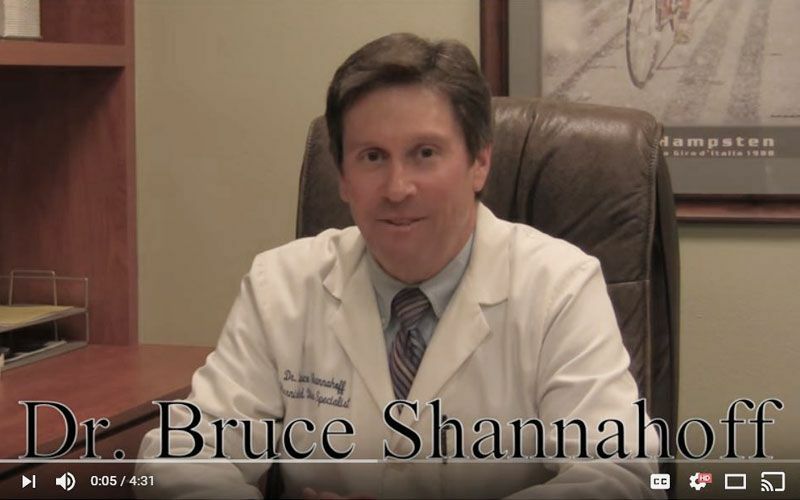 Chiropractor Dr. Bruce Shannahoff and his Encino, CA team offer a wide range of treatments that solve all kinds of pain. With our help, and through non-surgical treatments, the risks of Spinal Surgery can be avoided. We take pride if providing patients with a range of targeted services free of drugs, injections or surgery. 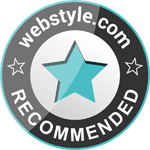 Our mission is to provide the highest standards of professional care in the non-surgical realm. Using the safest and most technologically advanced means available in a friendly and caring environment is our specialty. We are here to help with severe back and neck pain, accidental injuries, vehicular accidents, sporting activities and more. Give us a call to receive a free phone consultation or visit our office in Encino. You can also fill out our contact form! 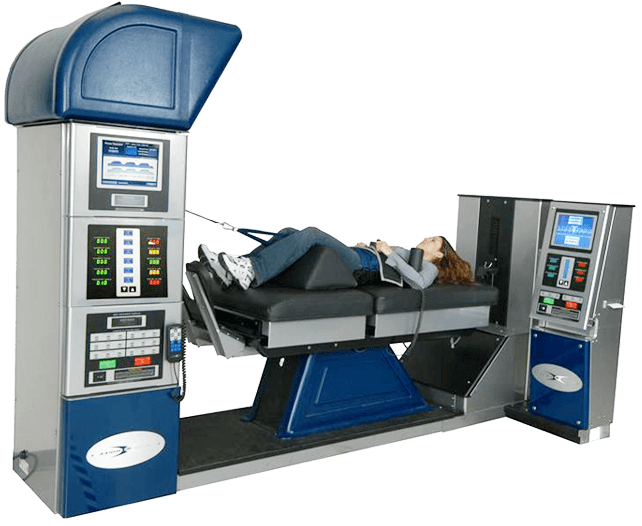 Our mission is to provide the highest standards of professional care in the non-surgical treatment of severe back and neck pain using the safest and most technologically advanced means available in a friendly and caring environment. Do you have further questions regarding the services of your San Fernando Valley Chiropractor in Encino? Please feel free to call us or just use our contact form. We are looking forward to hearing from you soon! Your message Write us, if you have any questions! Name (required) Phone E-Mail (required) I have neck, shoulder or arm pain. I have lower back or leg pain.